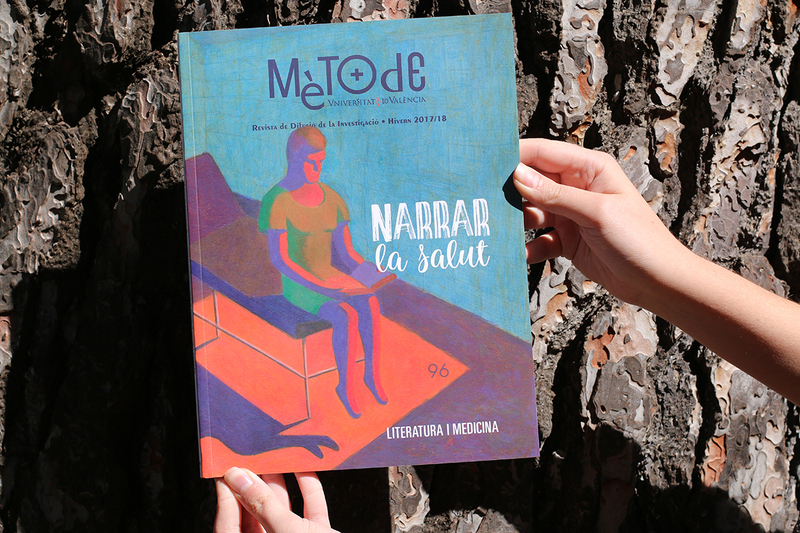 The new Mètode monograph, Narrating health, shows the different ways in which the literature connects to medicine and health. 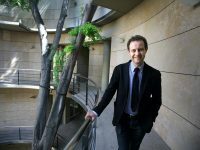 In fact, according to Antonio M. Bañón Hernández, coordinator of the issue, professor of Spanish Language at the University of Almeria and closely linked to the field of communication and health, «literature was, is, and will always continue to be a central element for the study of different semiotic representations of health and disease. There are two essential elements for this; first, the fact that activities related to health and disease, even in professional environments, constantly intersect with narrations (sometimes in the shape of reports or notes taken listening to the patient); second is, of course, the fact that getting sick and being healed is sometimes associated to exceptional circumstances that can be suggestive for creation». 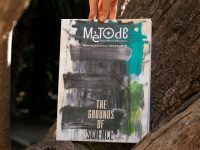 Mètode’s winter 2017/18 issue has the collaboration of Jordi Solbes, Rafael Palomar, María Consuelo Domínguez, Susana Collado-Vázquez, Jesús María Carrillo, Josep Eladi Baños, Elena Guardiola, Josep Ballester-Roca, Noelia Ibarra-Rius, Xavier Duran, Karen Poe Lang, John Skelton, Adéla Kot’átková and David Pérez. Paco de la Torre, professor in the Department of Arts of the Polytechnic University of Valencia is in charge of the artistic part. Each of these works is a reflection on health and disease, medical research and the spaces shared by doctors and patients. For the coordinator of this issue, the time and the space for these relationships are, to a great extent, the tools that help to build the literary story in order to understand the situation of a sick person. 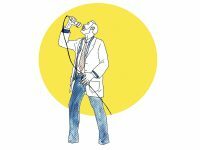 Issue 96 of Mètode opens with an op-ed article by Jaume Bertranpetit, from the Institute of Evolutionary Biology of the Pompeu Fabra University, who reflects on the brain’s functioning regarding speech and language. There are two interesting interviews. One with Charles Forceville, expert in visual communication and multimodal discourse, carried out by Martí Domínguez. 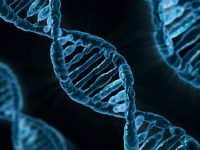 The other interview with Anna Traveset, PhD in biological sciences and Research Professor at the Mediterranean Institute for Advanced Studies, is carried out by Íngrid Lafita. On the other hand, David Sucunza explains in the origin of ambergris, a valued component in perfumery. In the 116 pages of this publication, there is also an article about the nurse profession as shown in cinema, called ‘Film nurses’ carried out by Maria Teresa Icart Isern. Towards the end of the journal we will find, as usual, book reviews, and our collaborators’ sections. 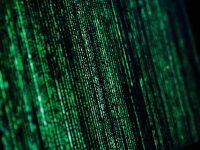 Finally, we can read the latest reflection written for Mètode by Jorge Wagensberg, about the differences between human and machines capabilities.